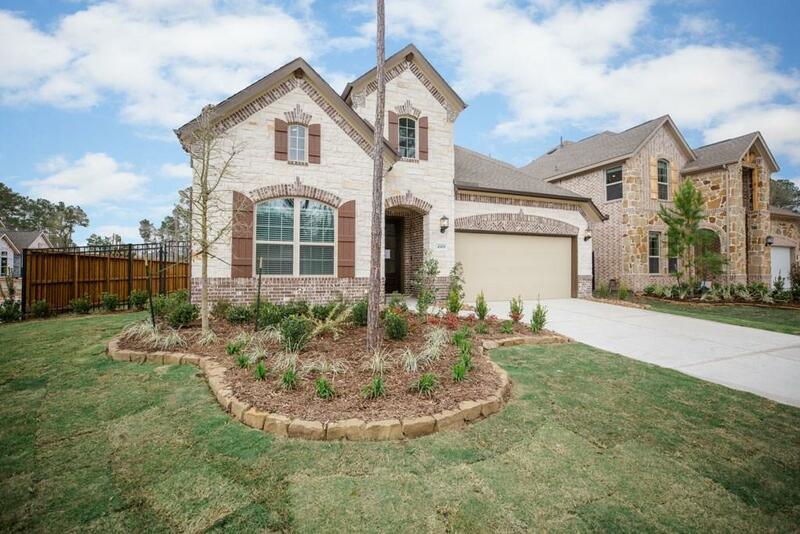 4309 Victoria Pine Drive, Spring, TX 77386 (MLS #57801041) :: TEXdot Realtors, Inc.
NEW! Village Builders Icon Collection Luxor, Elevation ''A'' BRICK/STONE in the Beautiful Woodson's Reserve! Gorgeous Two- Story 3 bedroom 3 bath 2 car garage with Study! Game room and Media room upstairs! 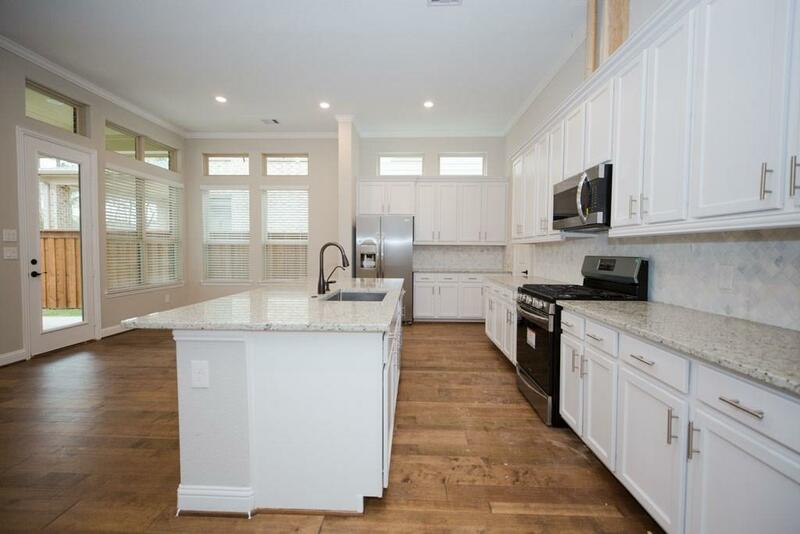 ''Everything's Included'' Home Features Kitchen Designer Cabinets, Granite Countertops & Stainless Steel Appliance Package! Direct Vent Fireplace Included! 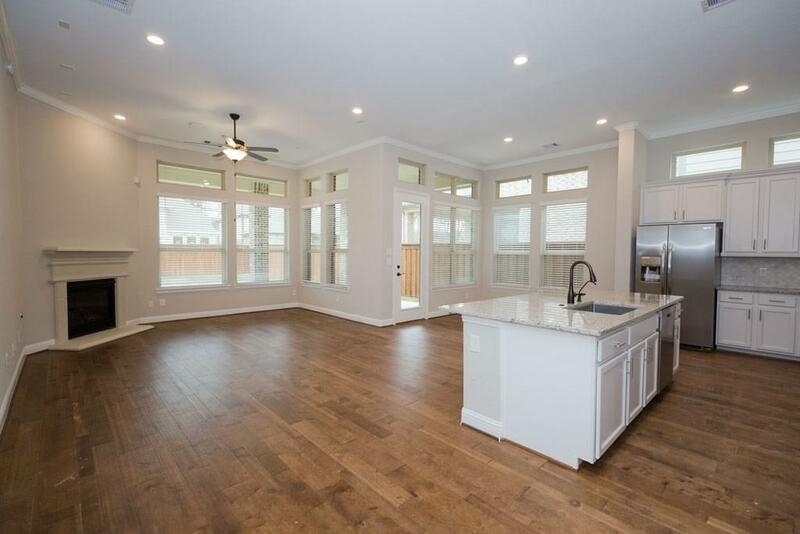 Extensive Upgrade Wood floors; Ceramic Tile Floors in wet areas & Shower Walls, 2'' Blinds, Crown Moulding Pkg, Ceiling Fans! 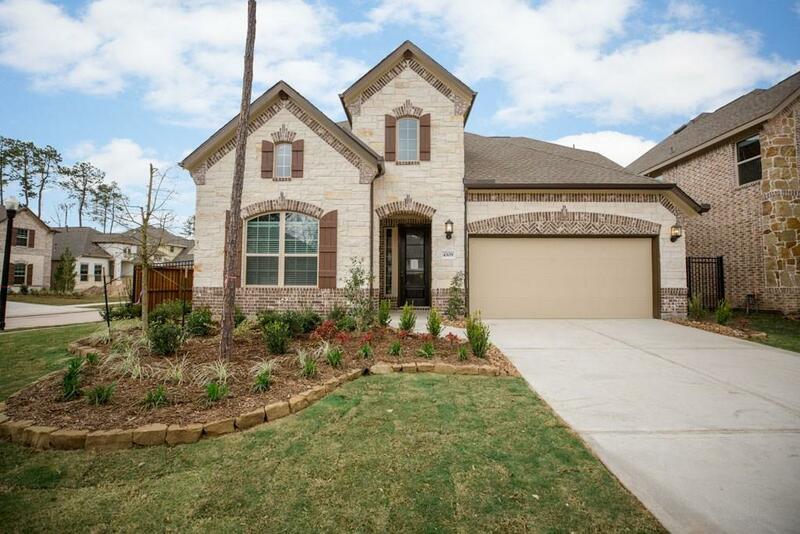 Master Bath w/ Garden Tub & Separate Shower, Dual Sinks and Spacious Walk-in Master Closet! Gas Stub out at Extended Covered Patio, 16 SEER HVAC System & More! This home is a Wi-Fi CERTIFIED smart home featuring integrated automation and voice control with Amazon Alexa.